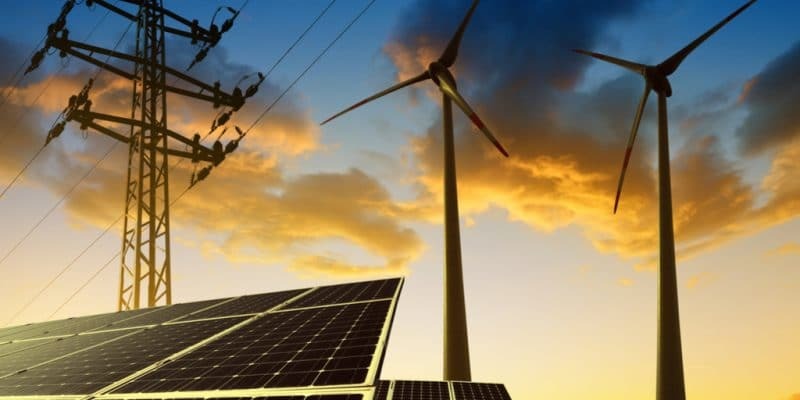 The African Development Bank (AfDB), through the Sustainable Energy Fund for Africa (SEFA) it administers, will provide $1 million to private Angolan investors in renewable energy. The grant is also intended to support the government's efforts to develop the sector and reduce oil dependency. Since João Lourenço came to power in Angola in September 2017, there have been real efforts to reform the economy. The Angolan president wants to diversify the country’s activities, which are still highly dependent on oil, with nearly 2 million barrels produced per day. The new authorities want to reduce the dependency, to adopt more massively renewable energy sources, and take advantage of this change, of course, to extend access to electricity to 60% of the population by 2025. The African Development Bank (AfDB), through the Sustainable Energy Fund for Africa (SEFA), has announced that it will support the strategy and provide a US$ 1 million grant for renewable energy. SEFA is a trust fund financed by the governments of Denmark, the United States, Italy and the United Kingdom, and administered by the AfDB. Its aim is to support small and medium-scale projects that develop renewable energy and energy efficiency in Africa. The money it is providing for Angola will be used to create a single window called the Energy Project Implementation Support Unit. SEFA’s technical assistance will make it possible to create an environment conducive to renewable energy installation projects, public-private partnerships and improving the “bankability” of projects. In addition, it will address the issue of capacity building for government officials working in the energy sector by providing technical assistance in contracting, execution and project monitoring. “This project will enable and stimulate investment in Angola’s renewable energy sector through IPPs (Independent Power Producers),” said Amadou Hott, AfDB Vice-President in charge of electricity, energy, climate change and green growth. He added that “it also complements the AfDB’s $1 billion Electricity Sector Reform Support Programme, which supports ongoing reforms in Angola’s energy sector. Generating electricity using IPPs is already bearing fruit in several countries in Africa. That is true of South Africa, Kenya and Ethiopia. In those countries, the number of renewable energy projects developed by IPPs is increasing.